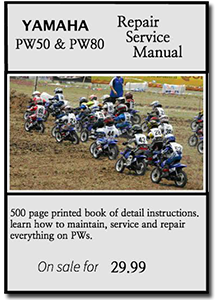 Piston Stop Tool PW80 or PW50. Fits YAMAHA PW50 And PW80 Models With 14mm Spark Plug Threads. 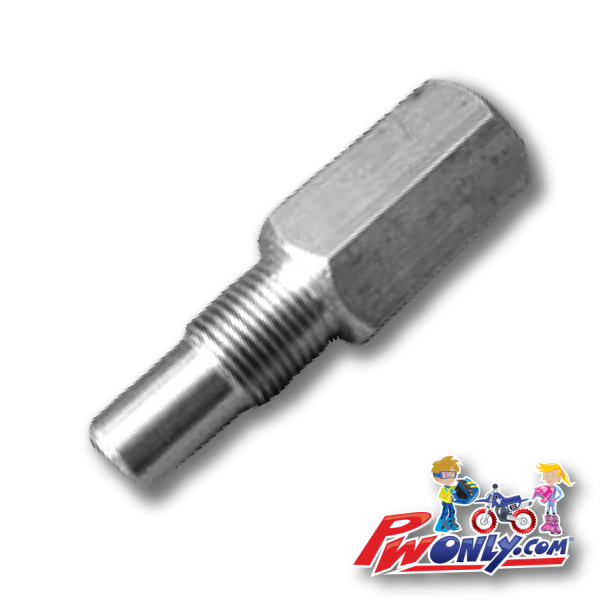 Fits All 2 Stroke Engines With A 14mm Spark Plug Thread. Piston Stop Tool. 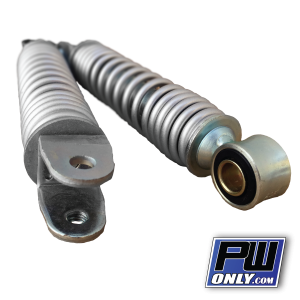 Fits YAMAHA PW50 and PW80 Models With 14mm Spark Plug Threads. 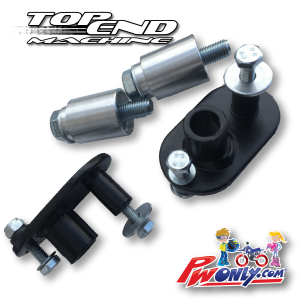 The Piston Stop Tool makes the installation and removal of flywheels and flywheel weights faster and easier. Also works great when working on clutches and countershaft bolts by preventing the engine from rotating. 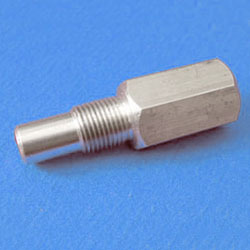 The tool threads into your spark plug hole and stops the piston, preventing the engine from turning over. 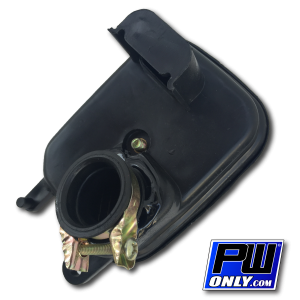 Constructed of durable plated steel with a soft plastic tip to keep the piston safe from damage. Works on all two-stroke engines with a 14mm thread sparkplug (all NGK plugs that start with the letter “B”, for example “BR8ES”).